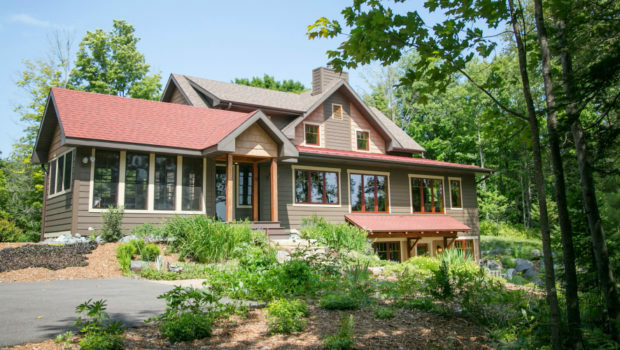 Home / Articles / Archive by categoryFeatured Resources"
With 180 degree views and 270 feet of beautiful Lake Wisconsin frontage, this property provides easy access to various lakefront activities such as boating, jet-skiing, swimming, and sailing. Outdoor living spaces have become more and more popular, incorporating outdoor kitchens, fireplaces, audio, video and lighting. 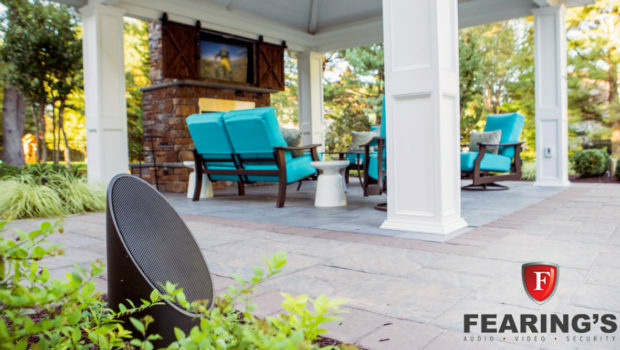 Fearing’s provides the outdoor lighting, audio and video to give your outdoor living spaces a beautiful ambience, along with added security and safety. Do you own a home on the lake and thinking about selling your home? 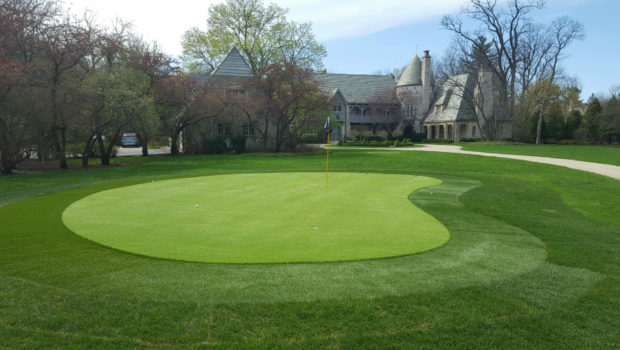 Maybe the maintenance costs are too much or it’s just time to move to a different property. 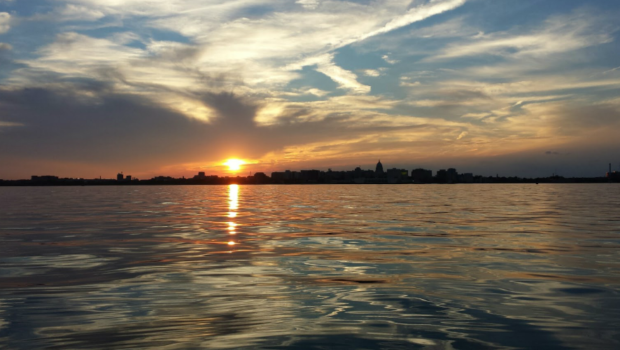 After 13 years in real estate brokerage, here’s a few things Josh Lavik has learned about selling luxury and waterfront homes in the Madison area. 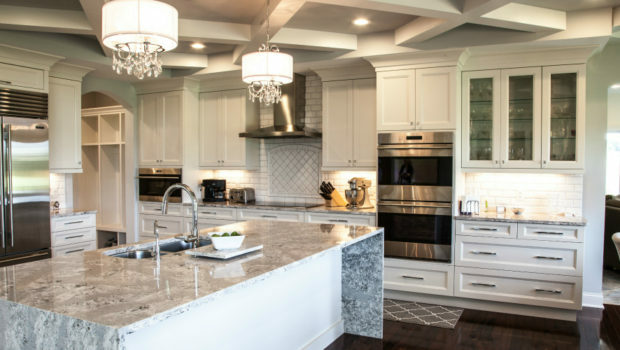 Ever wondered what goes into the remodel process with Dream House Dream Kitchens? Now you don't have to wonder anymore! 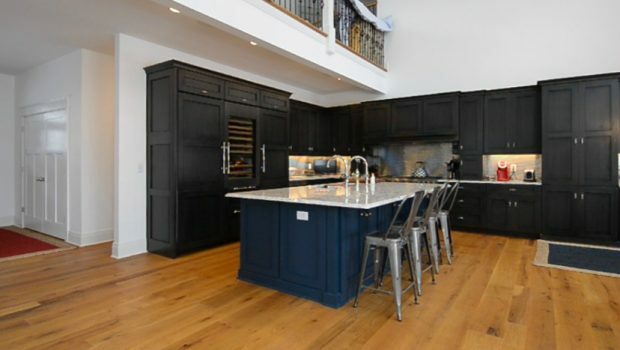 Lakeshore Living sat down with the experts at Dream House Dream Kitchens to discuss the process. 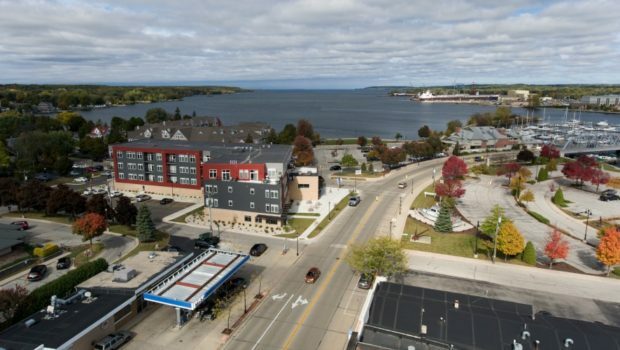 The Bay Lofts offer a distinct living opportunity in Door County. 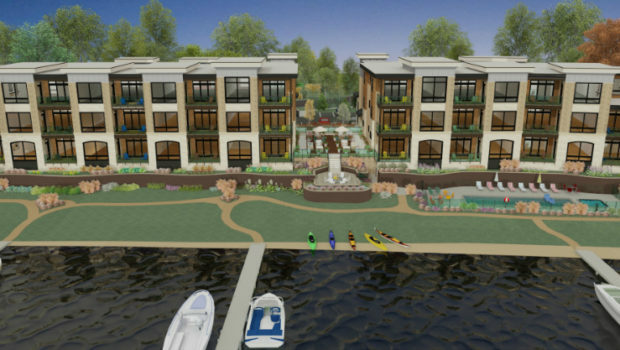 This 37-unit apartment development on the shores of Lake Michigan offers something unlike anything in highly sought after Door County. 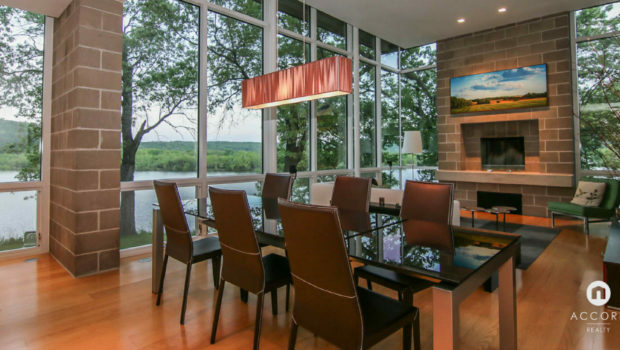 Waubesa Shores Condominiums combines luxury finishes with expansive lake frontage. All of the 29 condominiums in the development have beautiful views of Lake Waubesa. 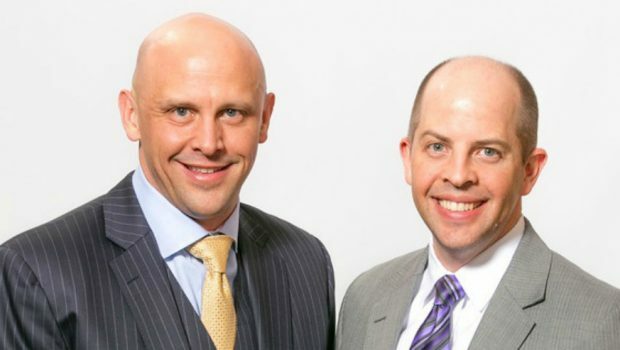 With over 20 years experience, Tyson and Luke of FORM Wealth Advisors help people make better financial decisions, and in doing so, live better lives. 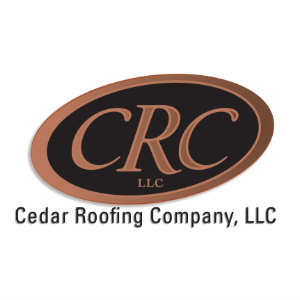 A Lake Geneva-area business specializing in custom wood floor installation and refinishing for residential and commercial projects.